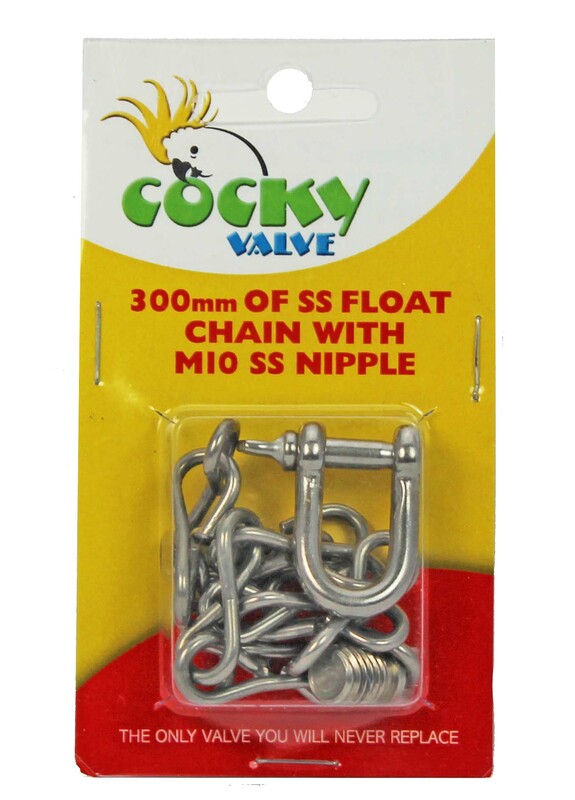 The Cocky Valve Ballcock is produced in marine grade stainless steel it is unblockable, unbreakable and provides a full flow delivery of water at a far superior rate than any of its competitors. 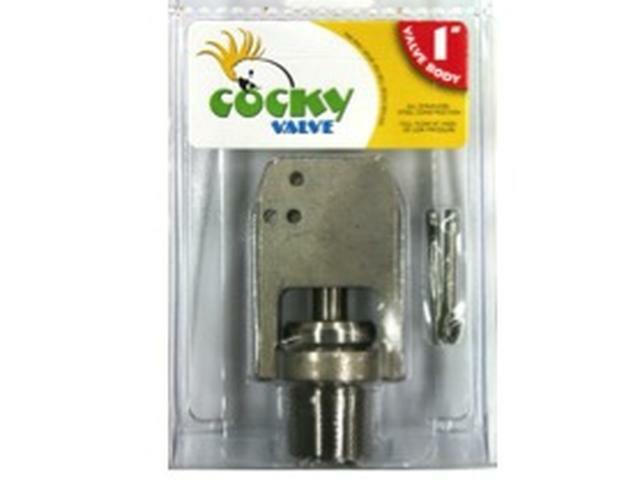 The Cocky Valve Is The Ultimate Solution in Stock Trough valves. The Cocky Valve is incredibly simple in construction. Made from 316 stainless steel the only component not made from the material is the reversible rubber sealing washer. 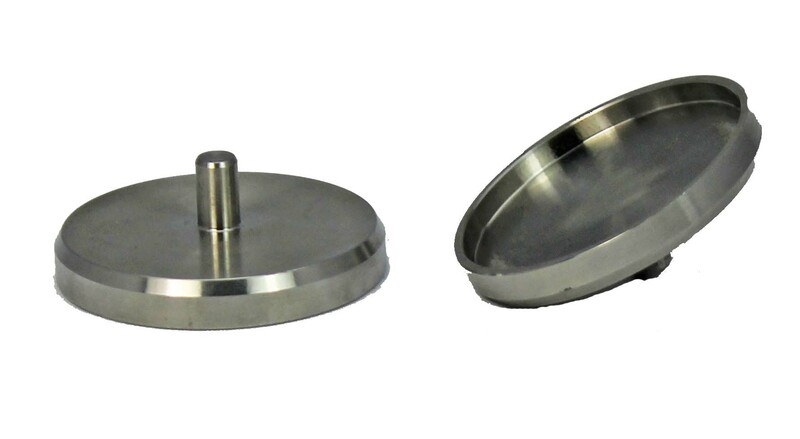 The simple design puts an end to frustration caused by blocked, erratic or broken stock trough valves. 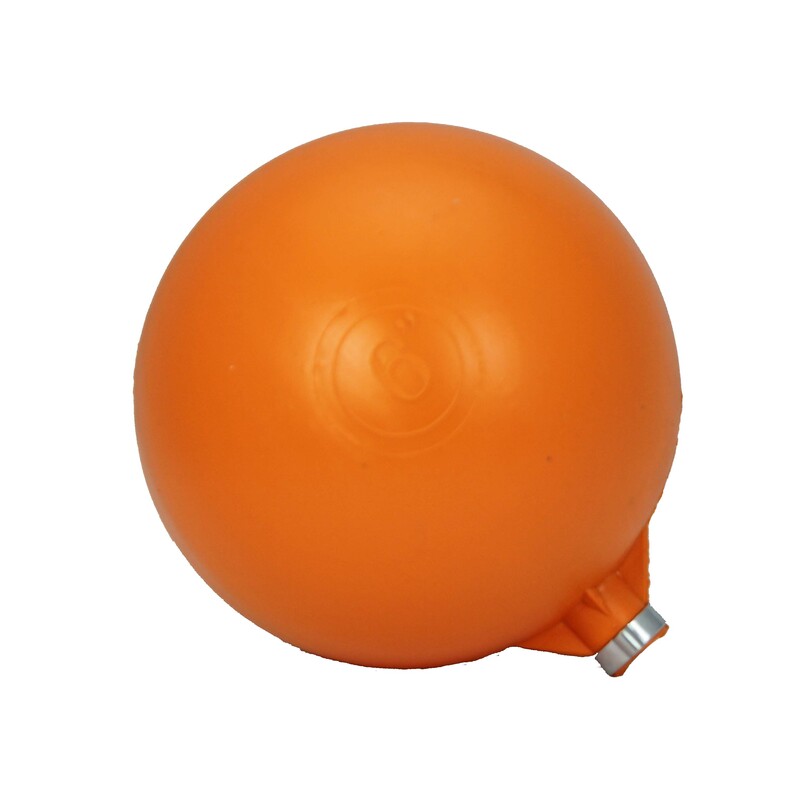 The valve is indestructible and requires little if any maintenance. Heavy duty stainless arm pivots on a large split pin. 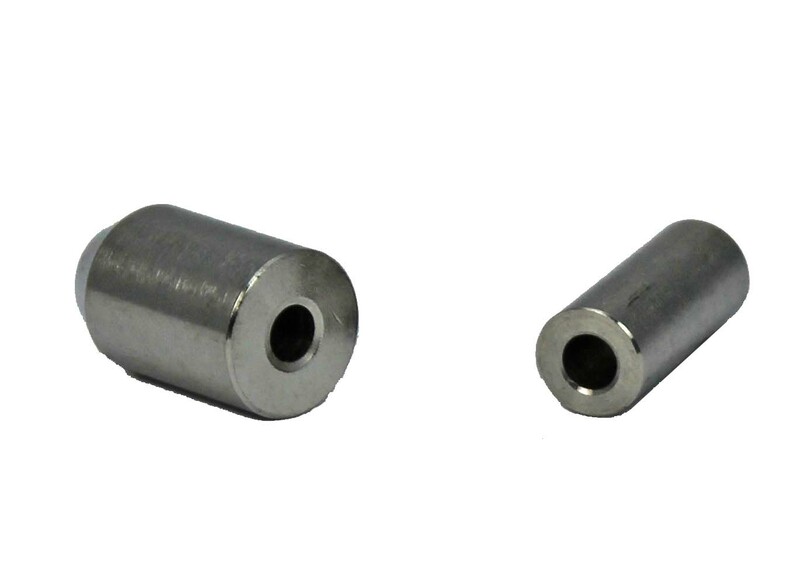 Alternate split pin holes in the body allow the arm to be attached in a high pressure or low pressure position. The valve can handle high levels of trash in the water. 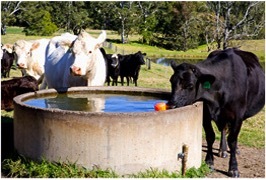 Water exits sideways from the valve to cut through turbulence. 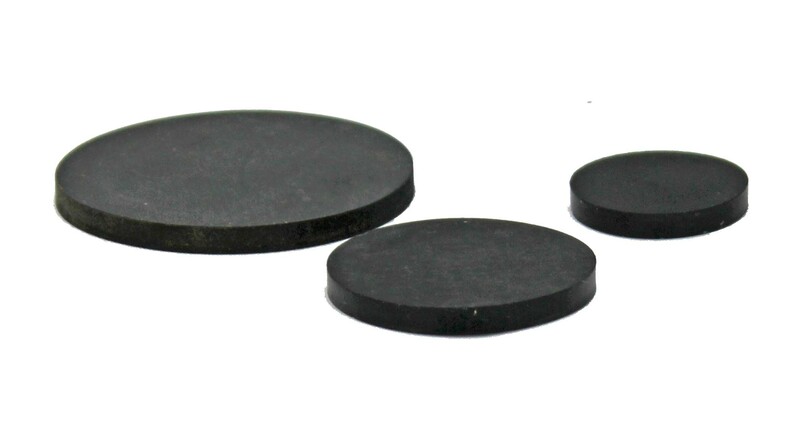 Can withstand pressure of 150psi but is equally effective in low pressure applications.